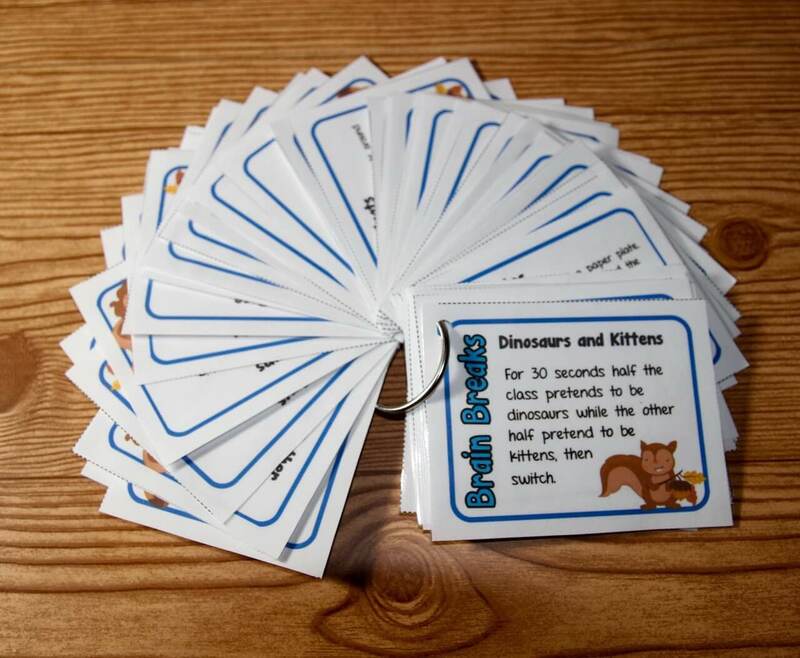 Minds in Bloom presents Laura of First Grade Spies, with her post on small group instruction. Enjoy! I love working with small groups of students! Working with small groups gives me the opportunity to really get to know my cutie pies, to gently guide them through their journey of discovery. It’s such a great feeling to be sitting in the “front row” and seeing that spark of true learning and understanding. Of course, the best part of working in small groups is not what we as teachers get out of it but what our students get out of it. When students work in smaller groups, they are able to pay attention and focus for longer periods of time. 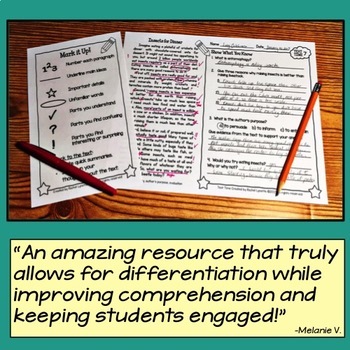 Small group differentiation means their participation and collaboration with peers improves, and with that their self-esteem grows stronger. Sounds great, right? 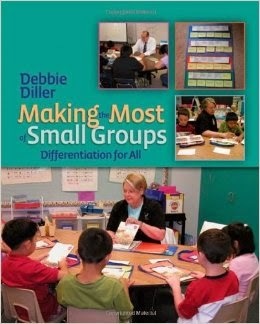 I think many of us believe in small group instruction, but the struggle comes with managing the process. How do I manage where the small groups are going to work each day? How do I set up my small groups? What will other students be doing while I meet with small groups? Before I had a classroom of my own, I was a substitute teacher for six years. One of the great things about substitute teaching was being able to step into so many different classrooms and really take a peek around at what different teachers were doing. I used to take notes and sometimes pictures of different ideas for when I finally got to have my own classroom. 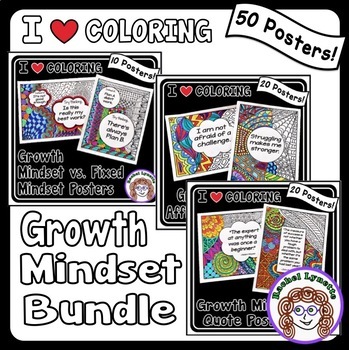 Over the years, I saw all sorts of cute pocket charts and magnetic center management techniques. For me, pocket charts and magnetic center name holders work but take up space and need everyday maintenance. So, I came up with a way to use technology to do the work for me. I created a PowerPoint that automatically rotates my groups through their centers. The rotation shows my students where to go during my small group math and reading blocks. 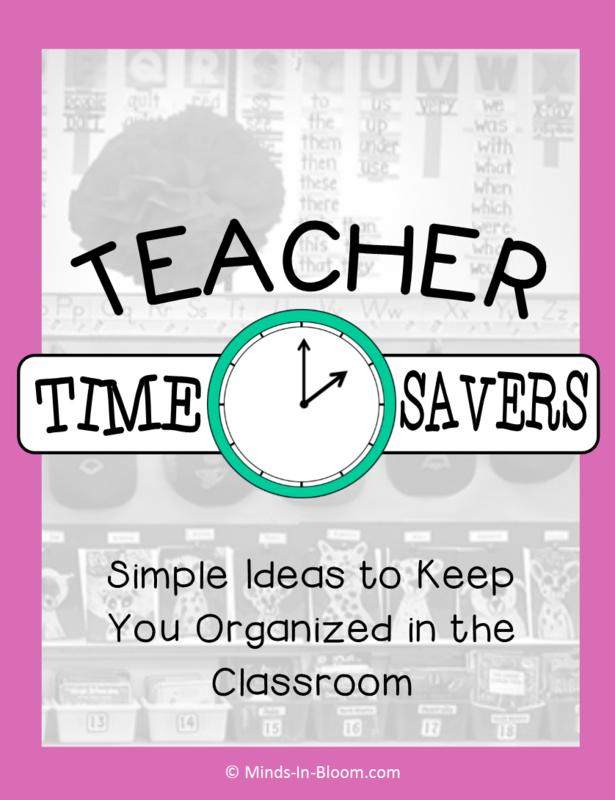 Once I enter my student names into each group and set the times to my reading or math block, all I have to do is start the presentation, and we are all set to go. 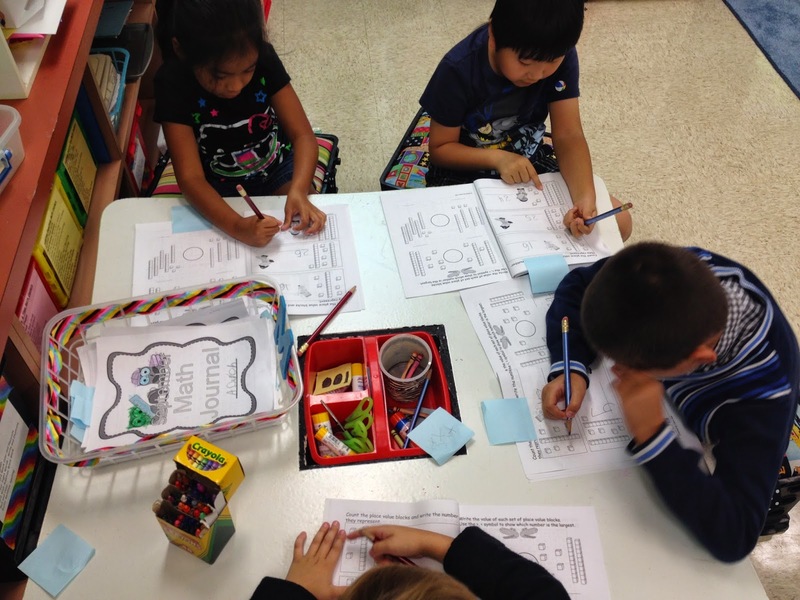 Students rotate through the centers (or math stations) and into small group instruction. 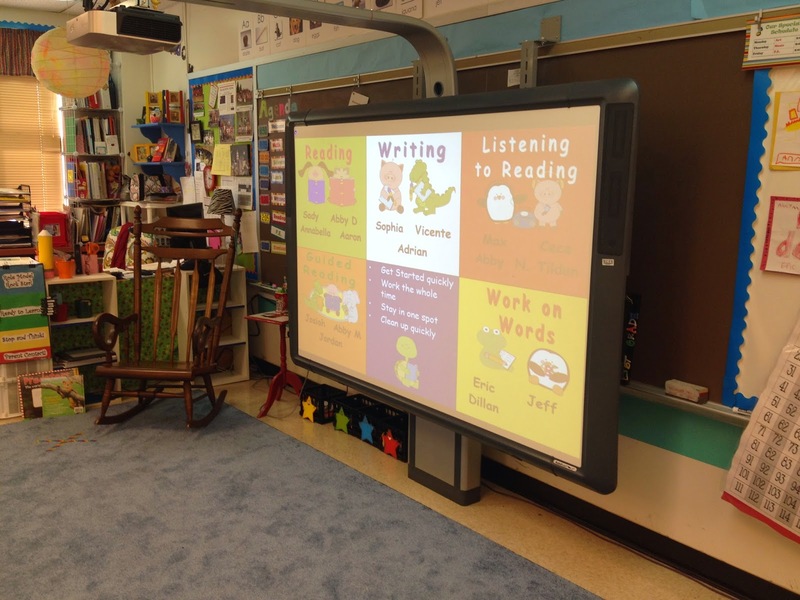 I use my interactive white board to display the automated presentation so all students can see at a glance exactly where they should be and what they should be working on. Don’t have an interactive white board? No problem! The presentation can be displayed on any computer, projector, or through the classroom TV. 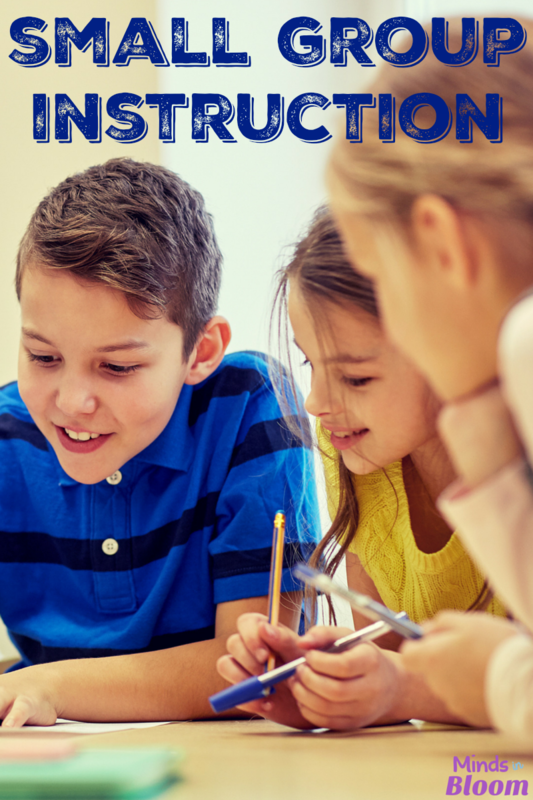 Of course, what students will be doing during small group instruction differs from grade-to-grade, as well as from subject-to-subject, but these structures can be applied to many grades. 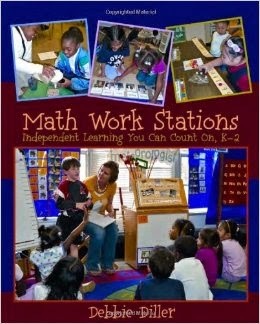 I relied on a few awesome resources to help me figure out the best way to set up my reading and math stations. 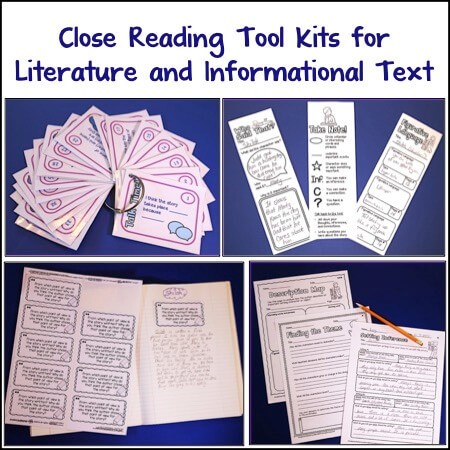 In reading, I have five center rotations with writing, word work, reading from class library, listening center, and guided reading with me. 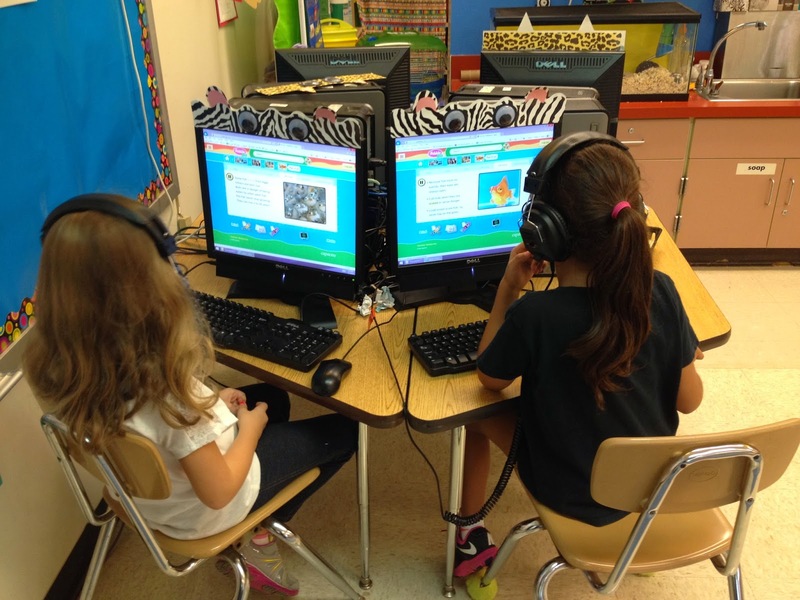 Use computers as listening centers and have students go to reading sites such as Tumble Books, Star Fall and Storyline Online. 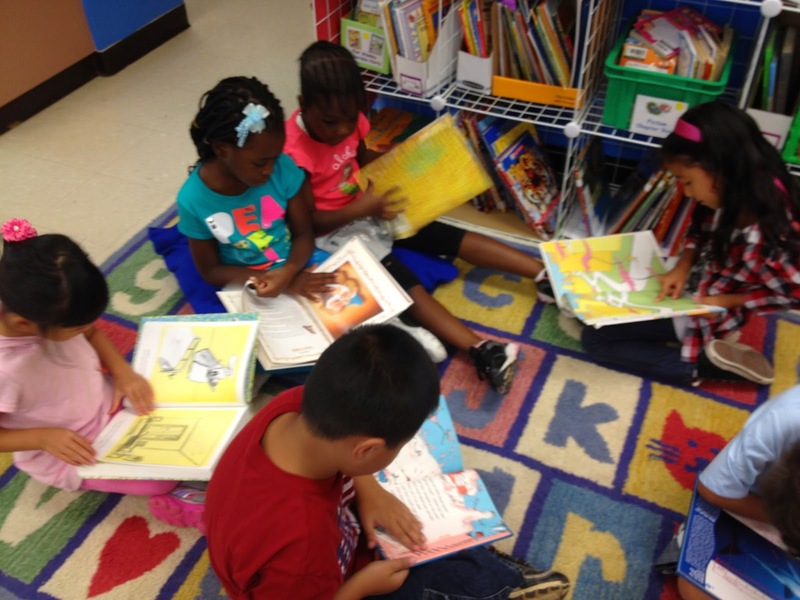 Use your classroom library as a reading practice center. 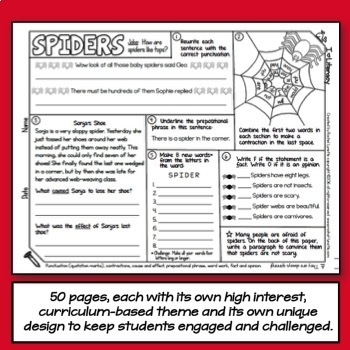 Use a monthly writing journal or daily writing center menus to manage your writing center. Use 5-6 word/spelling work practice activities and rotate them for different days of the week (stamp your words on Monday, rainbow write on Tuesday…), then simply change the practice words each week. 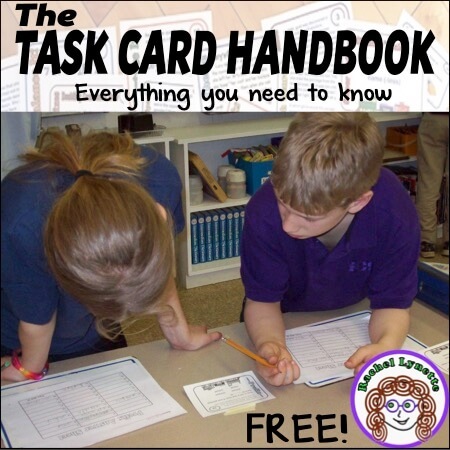 Take sample pictures of students working productively and hang them in the designated center areas to remind them. In math, I have four math stations with computer work, math practice games, follow-up practice and guided math with me. Use the computers to have students practice math skills using sites such as ABCya or SumDog. SumDog is a great customizable math practice that students can log into and practice skills that you assign them. 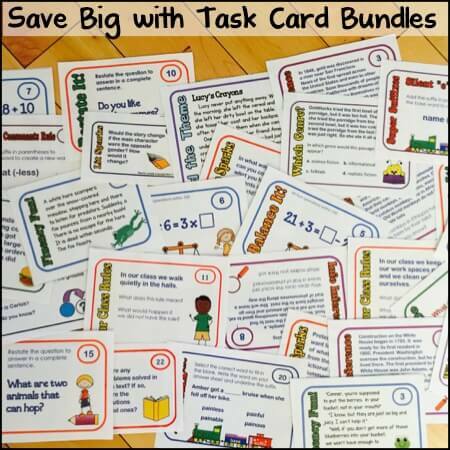 Use Teacher Pay Teachers to find great small group games to compliment your curriculum goals or objectives. 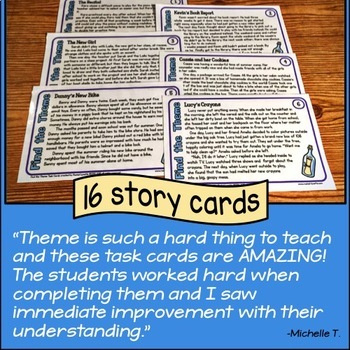 I use math practice games to review previously taught skills as well as practicing newly taught skills. 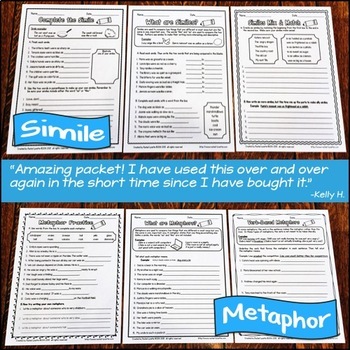 Make a box of math books for students to have access to in case they finish their station work before the time is up. Use an interactive notebook or monthly math journal as a practice station right before students come to the teacher station. 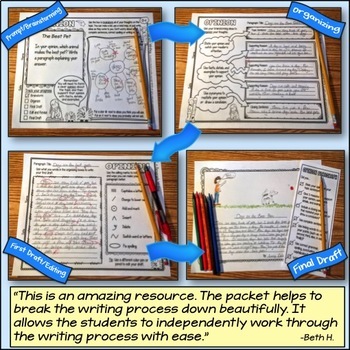 Students can bring their finished work to you and you can quickly access who needs re-teaching and who is ready to move on. 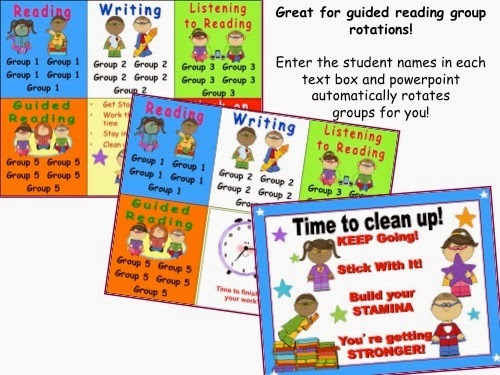 I hope some of my suggestions for maintaining, monitoring, and organizing small group instruction and rotations are helpful to you as you create your own style of small group instruction in reading and math. So, join me and say goodbye to pocket charts and keeping your eye on the clock to make sure you have enough time to meet with each group! Laura is a first grade teacher and is lucky enough to teach in the same wonderful public school that her own children attended. In addition to her two children, she and her hubby have a sweet rescue mutt and two kitty cats. 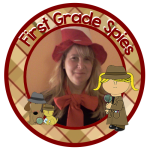 Her blog, First Grade Spies, is her little corner of the blog world where she likes to share her classroom adventures. Awesome post! Thanks for all of the reminders a and tips!! Thanks! 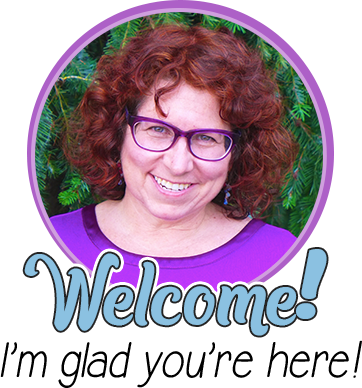 I love Rachel's blog and was thrilled to be able to be a guest blogger!